New Mexico boasts a rich legacy of photography. For decades, artists including Ansel Adams and Edward Weston have captured the light and mystique of the desert landscape, while dozens of acclaimed photographers have participated in the renowned photography program at the University of New Mexico. This lavishly produced book, packaged in a handsome slipcase, showcases the work of twenty-five contemporary photographers who have strong ties to New Mexico. Noted photographer Thomas Barrow has chosen two hundred images, including the provocative portraits of Joel-Peter Witkin, the theatrical dioramas of Patrick Nagatani, the mixed-media innovations of Betty Hahn and Holly Roberts, the luminous silver landscapes of Paul Caponigro, and the cultural explorations of Miguel Gandert and Delilah Montoya. 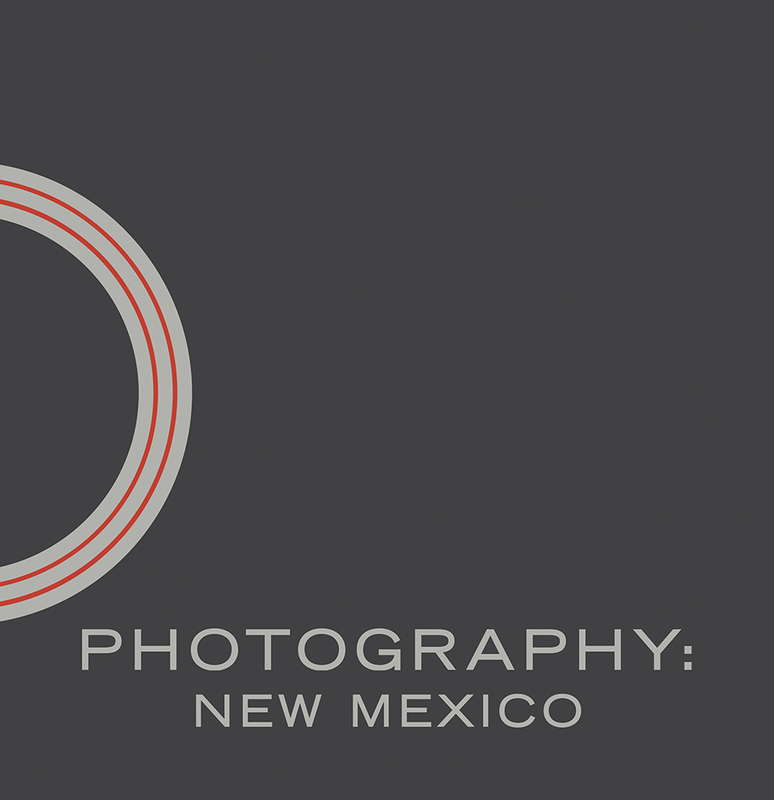 These images represent the state of photography, both in New Mexico and in the art world today. Stuart Ashman places the artists in context with historical figures such as Minor White and Eliot Porter. Thomas Barrow discusses how he chose the photographs and what gives New Mexico its unique status in American photography. Kristin Barendsen profiles the photographers and their work, illuminating their distinctive approaches to technique and content. Thomas F. Barrow is professor emeritus of photography at the University of New Mexico. He has served as assistant director of the George Eastman House and director of the UNM Art Museum. His work is in the permanent collections of the Center for Creative Photography at the University of Arizona in Tucson, the George Eastman House, and the Los Angeles County Museum of Art. Kristin Barendsen is coauthor of Photography: New Mexico (Fresco Fine Art Publications), a survey of contemporary fine art photography in New Mexico. Based in Santa Fe, Barendsen has published over one hundred stories in international magazines and newspapers.